How do you take care of your feminine area? Do you wash with just water and soap? That's not good enough. Most soaps are formulated with chemicals that cleanse the body, but may be too harsh for the delicate nature of your intimates. Soaps often have high pH levels ranging from 9-10, a pH level that can disrupt the natural state of the area and cause bacteria growth, thus leading to odor, itching and infection. 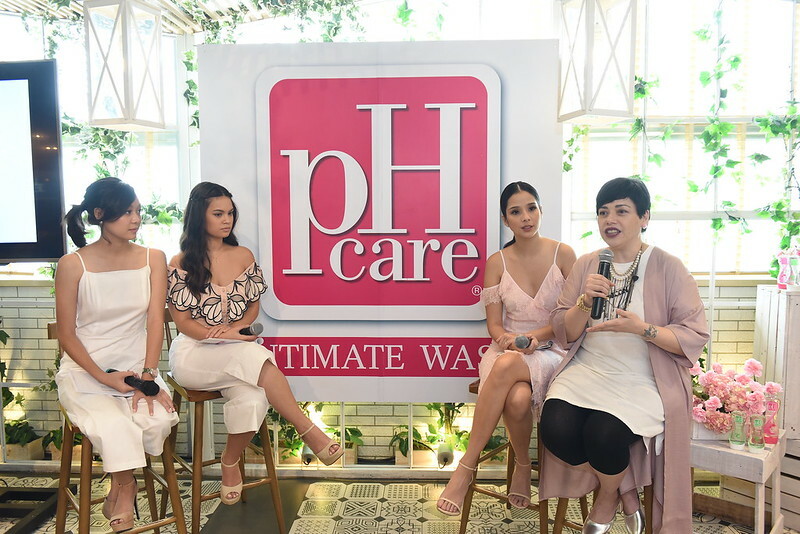 As the country's leading brand of feminine wash, pH Care is clinically formulated with a pH level of 5 - matching the natural pH level of a woman's intimate area. 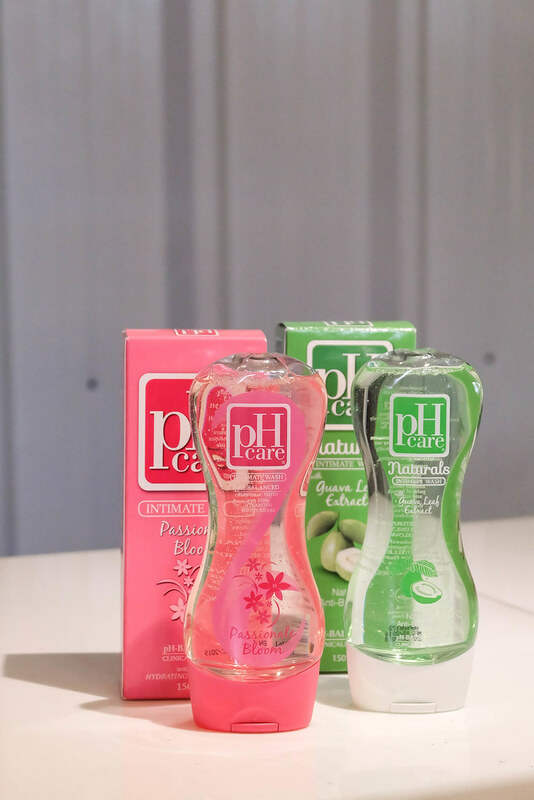 pH Care is proven to be safe for daily use, formulated to be gentle for the sensitive intimate area skin, effectively keeping the intimate area fresh, clean, and odor-free everyday. With all these benefits, women can turn to no other than that one feminine wash that understands, giving the special kind of care that every woman deserves. 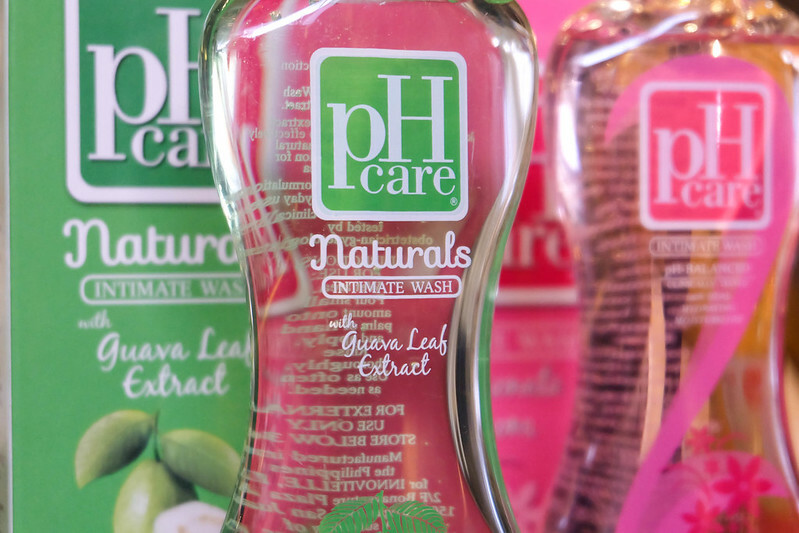 pH Care is available in all leading supermarkets, department stores, and convenience stores nationwide.